Business Quotient from Business Model Institute on Vimeo. 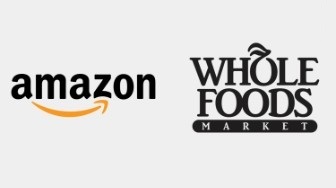 Think of some great businesses. What makes them great – a great leader, talented people, or operational excellence? Sure, but the most likely reason for the company’s success is their business model. Better business models are the foundation of better businesses. 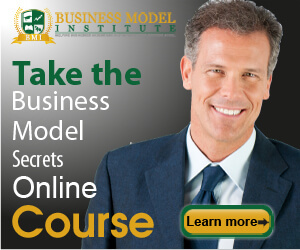 At the Business Model Institute, we believe a strong business model is the foundation of every strong business. 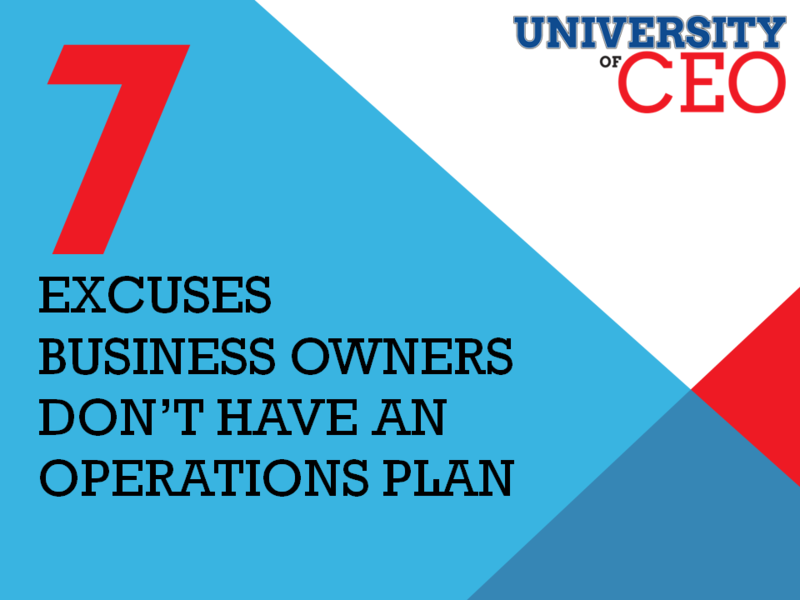 No amount of leadership, hard work, or genius can overcome a flawed business model. In order to maximize the value of your efforts, you must take the time to create, evaluate, and constantly innovate your business model. With the foundation of a strong business model, your business can flourish. 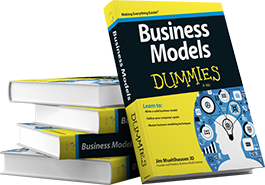 This site is devoted to business owners, corporate entrepreneurs, not-for-profit leaders, business model practitioners, students, professors, and everyone else who is interested in the study and innovation of business models. We have included many free resources on this site for your continuing education. If you are looking for more, you can benefit from some of our other resources. Here’s to your business model!